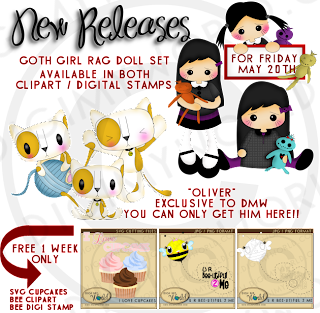 This is our Oliver clipart mini set... and Deena from Ewe N Me Printables offers the printable pdf sheets to make these! You get them ready to go-- sized PERFECTLY and tons to a sheet..all you do is print, punch and glue!! I used everyday type bottle caps that I flattened and colored...then added my image to the inner circle and adhered it (make sure its good and adhered! )...then i used the every so easy 1" circle epoxy stickers.... others use the crystal laquer way ---but i wanted to try out the stickers to see if they held up as well. 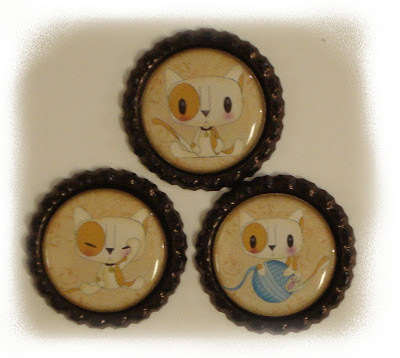 For a full tutorial on creating bottle cap art... check out this post from Deena with step by step directions!! I ran out of time and didnt get to do the title....so on the second image, I simply digitally put it in here so you can get an idea! Finished Bookmark Project using Owl-way be There Clipart! 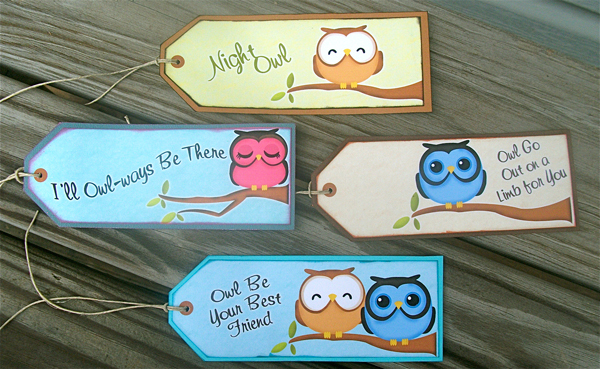 Thanks to Deena from Ewe-N-Me Printables for whipping up some adorable bookmarks using our Owl-Ways be There Clipart . 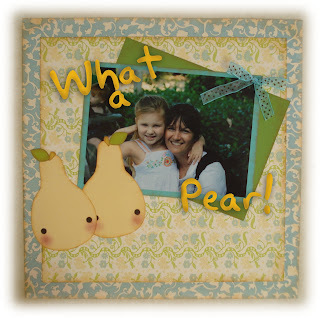 Read her complete blog post HERE and make sure to check out her website for some really awesome printable items. She has such cute and inspirational stuff!! Do you have a finished item you completed using some of our clipart or digital stamp products? if so, send me an email or a link to your page so we can showcase you too!! Subscribers Secret Freebie - Sorry you missed it! 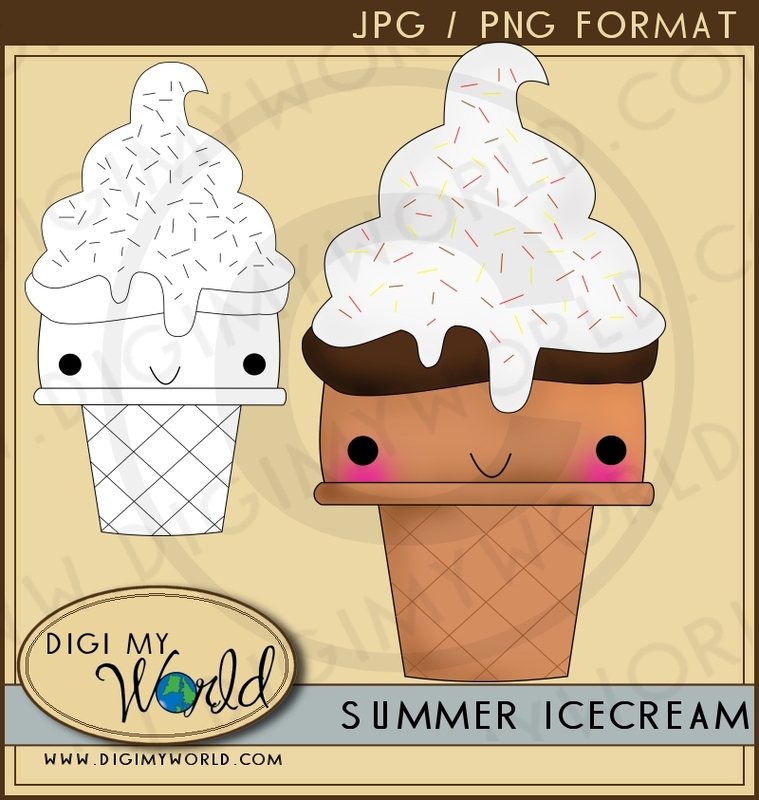 Sorry you missed out on the adorable Summer Ice Cream Kawaii style clip art and digital stamp set... don't fret...it will be available for purchase next week in the download singles section! It PAYS to be a subscriber... you just never know what you may get!! 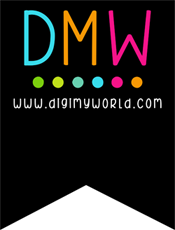 JOIN TODAY to make sure you dont miss any more good clean wholesome fun! We got a recent SURGE of subscribers to our newsletter the last 2 days ... traffic from the blog feeds no doubt!! So to WELCOME you all and to show our support for Memorial day, we are having a 50% off sale from now until May 31 -- so come on by and stock pile the savings!! UR "Bee-utiful" to me, FREE digital Stamp and Clipart! We have just released a new freebie...good for ONE week ONLY...so get it while you can, before May 20th! *** Sorry Freebie has now expired --but you can grab it for $1 in the singles sections!! 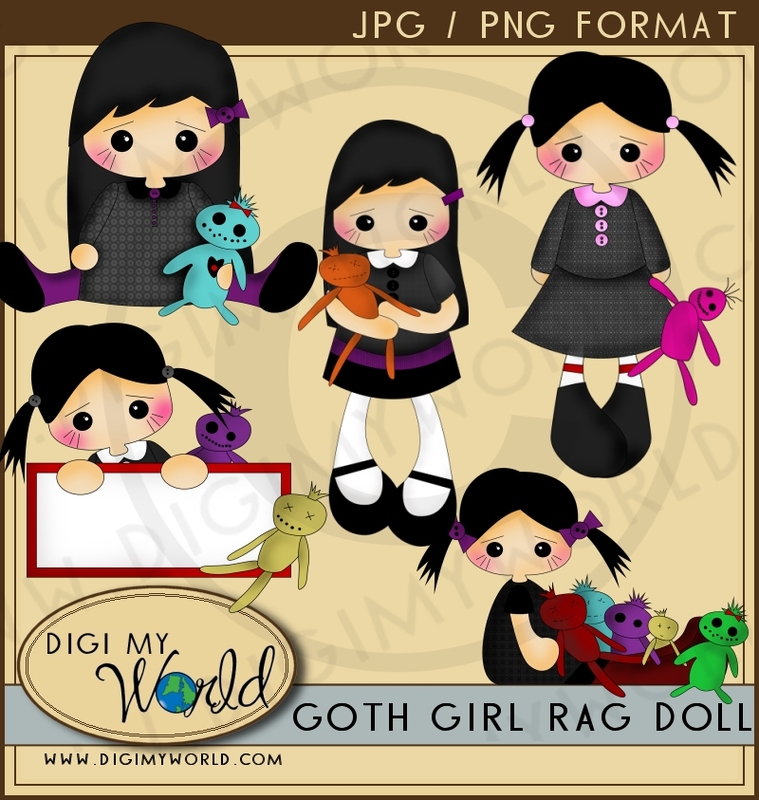 We also have it in CLIPART form as well if you are interested!! 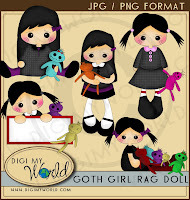 Please make sure to FOLLOW our BLOG (and FB).. as soon as we get more people we would LOVE to do challenges and blog hops... so Please join in and if you use our images in a item, post up a pic --- I would love to see it and what you created!! 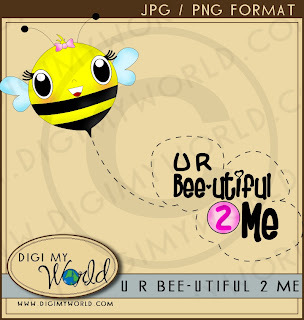 These will be available for purchase on the site on Friday, May 20th--- I just love their look! 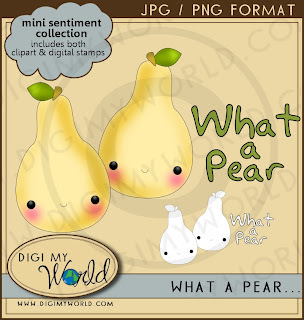 Both Clip art and Digital Stamp versions will be available to you! 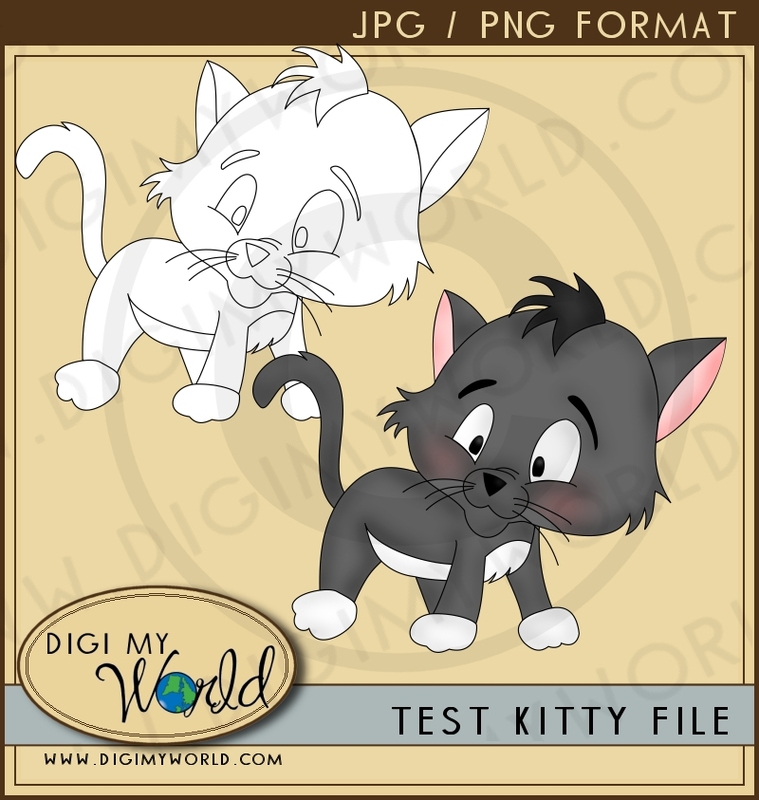 We are also designing a whole bunch of adorable cat and dog clip art and stamps for something we have going on for September 2011....so yes, I am in animal mode!! 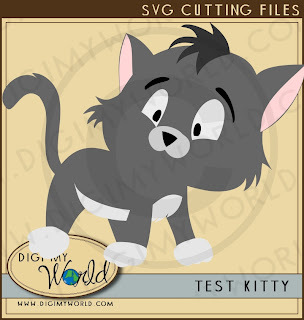 Free SVG cutting file for cricut -- and other machines! Click here to get the item! 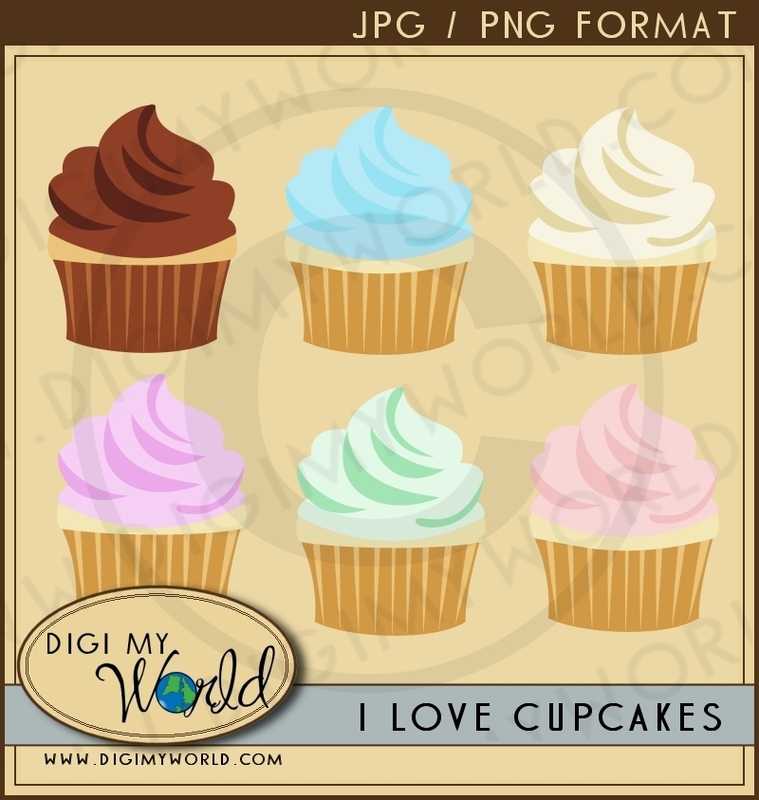 Ok -- so I was trying out a different graphic program I had to see if doing the images would be easier and faster to run through. 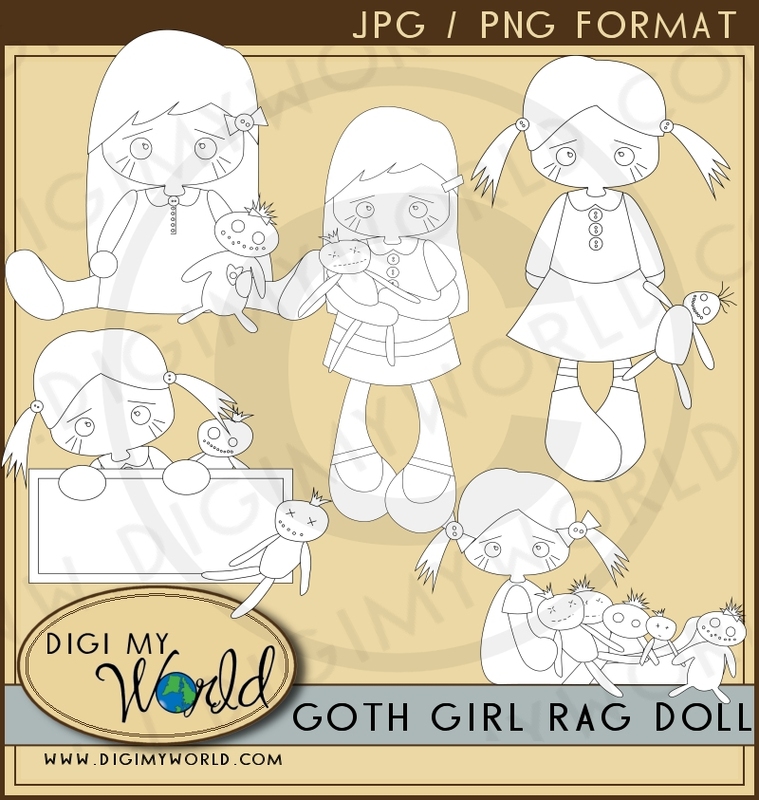 Its a learning curve, but I found it relatively simple -- and I am sure I will get the hang of it the more I use and experiment....sooo in the meantime, here is my test file -- its a high resolution 300 dpi JPG and PNG image in clipart and line art. Crappy weather means time to sketch!! Well, the weekends are supposed to always be sunny and lovely so those that work during the week get mini vacation on Saturday and Sunday to relax, enjoy the outdoors, etc... --all week long many people are looking out their office windows at gorgeous sunny days thinking "Why do I have to work today?" then the weekend comes... and its nothing but CLOUDY SKIES or rain rain rain! So now I am here, trapped indoors with a medium grey sky looming over head. Am I horribly upset? Not really --- lol.. 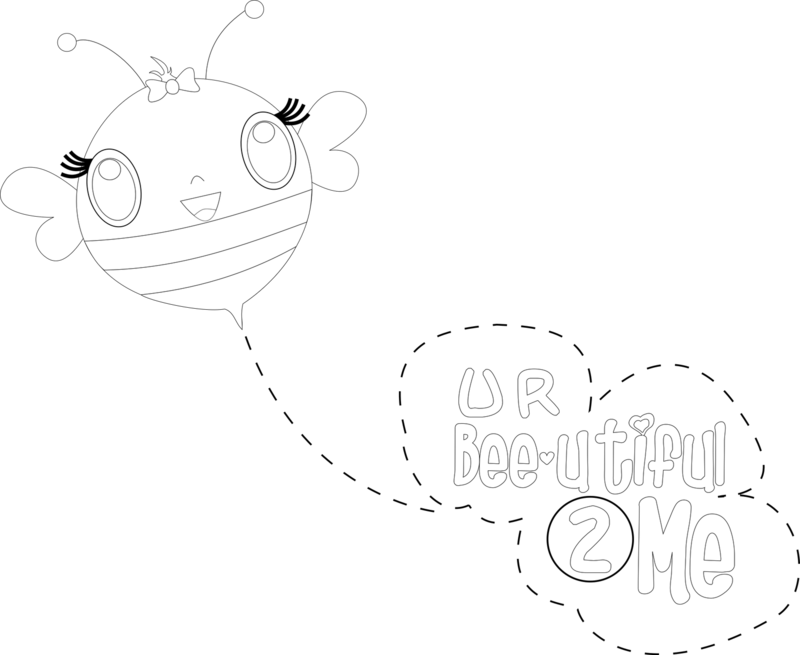 It just means I can sketch out some more adorable creatures and ideas and get them done to show you all very soon! So enjoy your Sunday, wherever you are!! 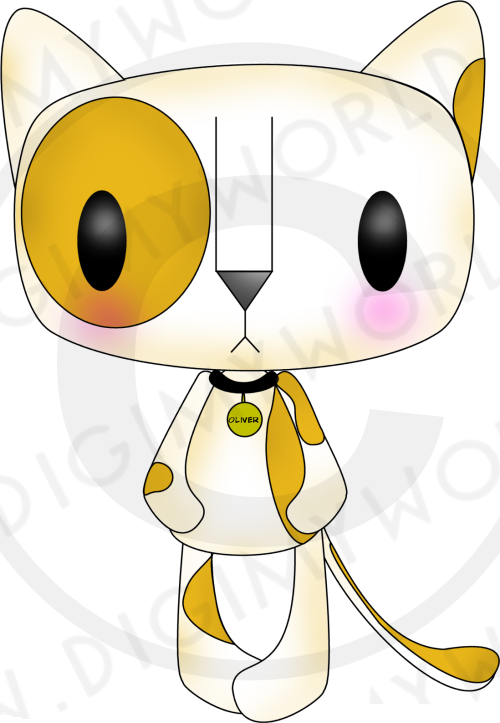 So here is the tuxedo kitty I told my sister I would make for her of her beloved Bambi. 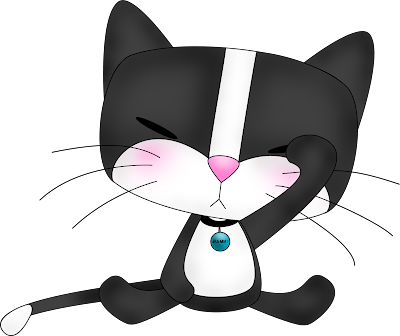 Growing up, we each had a tuxedo kitty, Bambi and Felix. Both of our beloved kitties have long since passed, but they were the first we have had as pets, so they hold very special spots in our hearts. So here you go sis... BAMBI just for you!! Enjoy! A day Early -- Friday's Releases added TODAY! Well, I had some extra time so figured I would add them on today instead of waiting for tomorrow! We have added 3 new MINI clipart Collections, 3 new clipart SINGLES and then the matching digital stamps as well! If you are a subscriber to the newsletter... you know all about the BONUS freebie you were offered too. I hope you like it! 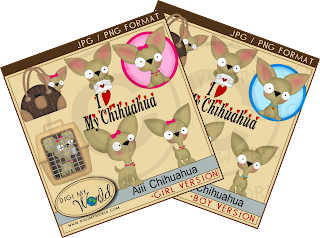 Adorable Chihuahua Clipart!! 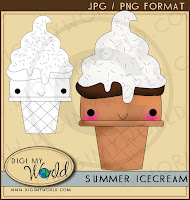 I will be making TONS of different dog breed clipart very soon! Ok, this is my take on my son's kitten, Oliver. 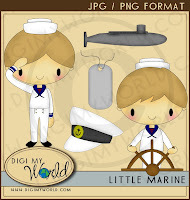 He is so cute in person, I think this Chibi rendition of him is cute too! I am working on making a mini collection around him... ENJOY the preview!! I hope everyone enjoyed their weekends, and for the MOM's out there, I hope you enjoyed your Mother's day! I was fortunate to have my wish of spending the day exactly how I wanted... staying at home (I am a homebody by the way!) and just relaxing and hanging out with my children! I did get time to sketch up some new designs, and I admit, I have a love for CHIBI style drawing! I don't necessarily think I am any good at it...but I did give it a try -- with a kitty that is based on our own kitten, Oliver. I also started my Harry Potter Collection set -- yes, I am kinda obsessed with Harry Potter (funny how me and my husband love HP, but my kids -- could really care less!) We are eagerly awaiting for the Deathly Hallows part II to finally hit theatres!! This weekend I created my own Harry, Hermione, Luna, Malfoy, Ron, Ginny and Snape. 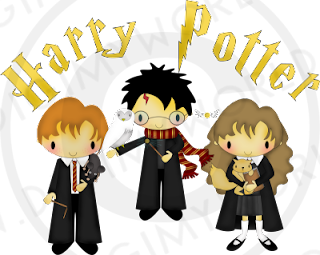 I will be working on adding to it with Fred and George, Dumbledore and other main characters -- so keep a look out for it!! The cutting file for this item should be available this week and it too will have a 1 week shelf life for a FREE item before its moved to the $1 download section! Don't miss out- Today is the final day of our Grand Opening Sale! 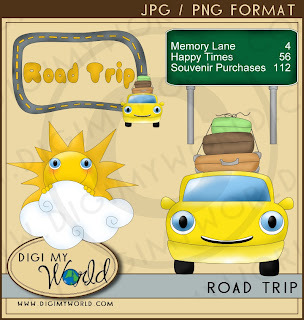 Many thanks to all that have placed orders and are using our clipart for wonderful creations! 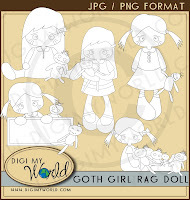 We have TONS of stuff in the works... we have already completed the sets for next weeks release (pics to come soon!) -- so this week we will be working on MORE MORE MORE! Made something great with one of our items? Send us a photo so we can show it off!! 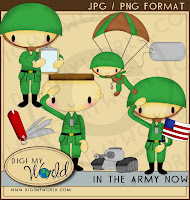 In Light of everything going on this week with our ARMED FORCES...and with "ARMED FORCES" & "MEMORIAL DAY" coming later this month (May 21 and 30 respectively) -- here is just a little way that DIGI MY WORLD would like to show my appreciation for all the wonderful soldiers! Aren't they just the cutest? So gear up, and make a THANK YOU card using one of our images and send it to a soldier you know and love... OR heck, join a support website and simply send a card to a soldier just to say THANKS!! They REALLY love getting that sort of thing!! Sneek Peek for this Friday! 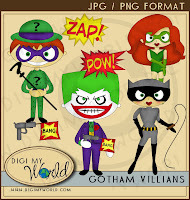 So for this Friday (May 6th) we will be offering our GOTHAM sets...the Heroes or the Villians -- we will eventually have a second set of Villians to this set as well with Mr Freeze, Two Face, etc... they are on the list to do! 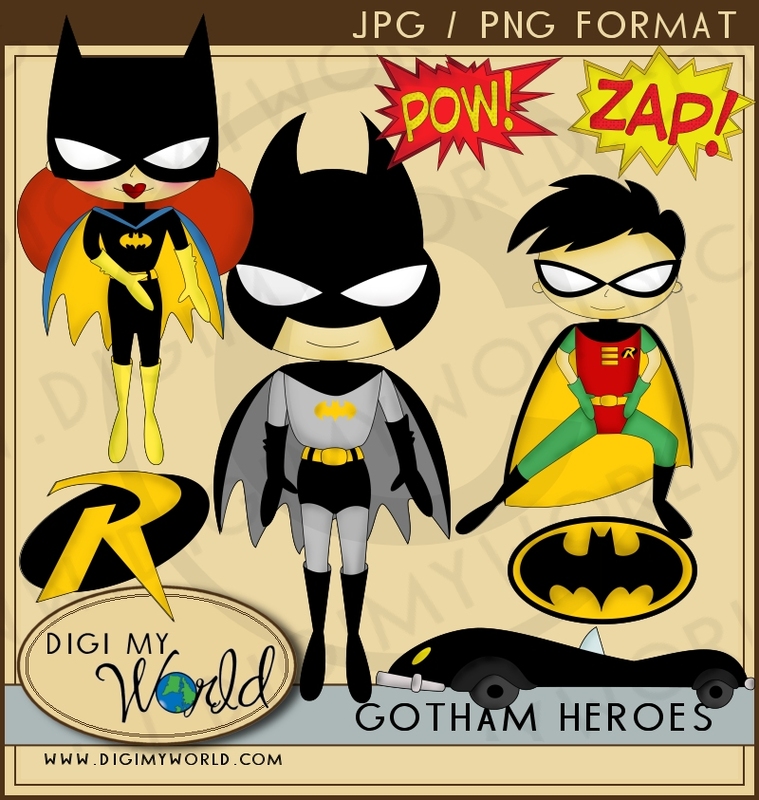 The Gotham Heroes set includes Batgirl, Batman, Robin, the Batmobile, the Batman Symbol, the Robin Symbol and the 2 'comic' bubbles of POW! and ZAP! 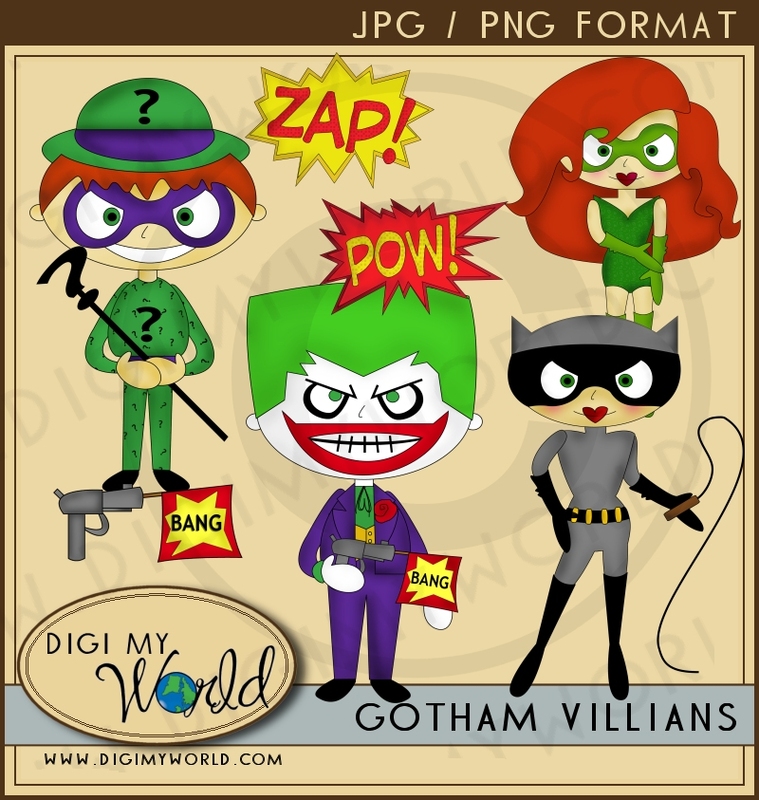 The Gotham Villians Pack includes The Riddler, Catwoman, Poison Ivy, The Joker, the Joker's 'bang' gun, and 2 'comic bubbles', Pow! and Zap! 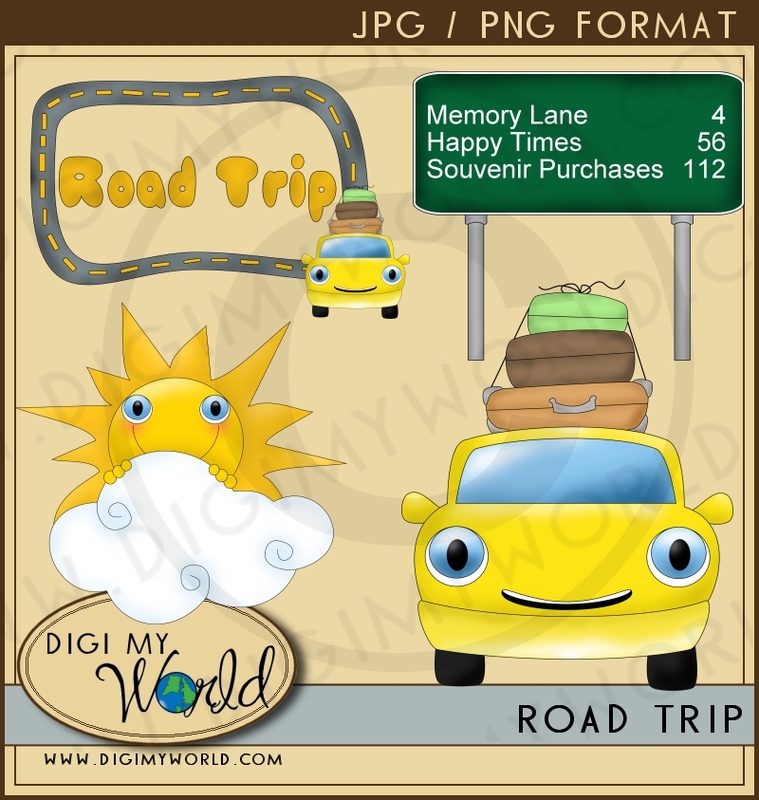 The clipart is all 300 DPI and will be in transparent PNG and non transparent JPG format. 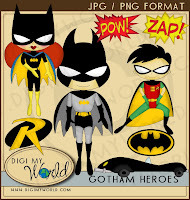 Simply resize for your needs...these would make GREAT scrapbook pages for your little ones that love Batman, play dress up or have a Halloween as a Gotham character! Also makes wonderful Birthday Invites!